PXT Payments, a mobile commerce company based in Massachusetts, has formed a partnership with Boston’s Fenway Sports Management. Through this partnership, PXT Payments’ Looped-in mobile payments technology will be promoted at all upcoming sporting events hosted at Boston College. In return for this promotion, the company will sponsor the schools athletics department, providing funding for new equipment and offering some students modest financial aid under certain circumstances. Mobile payments are becoming quite popular among sporting events, which may help PXT Payments expand the use of its Looped-in technology. Looped-in is available to consumers as a mobile application. The application allows smartphone and tablet users to purchase products using their mobile devices rather than physical currency or credit cards. Products include merchandise sold at sporting events as well as tickets for such events. Those using the application will be able to make mobile payments at Boston College’s Conte Forum and Alumni Stadium. 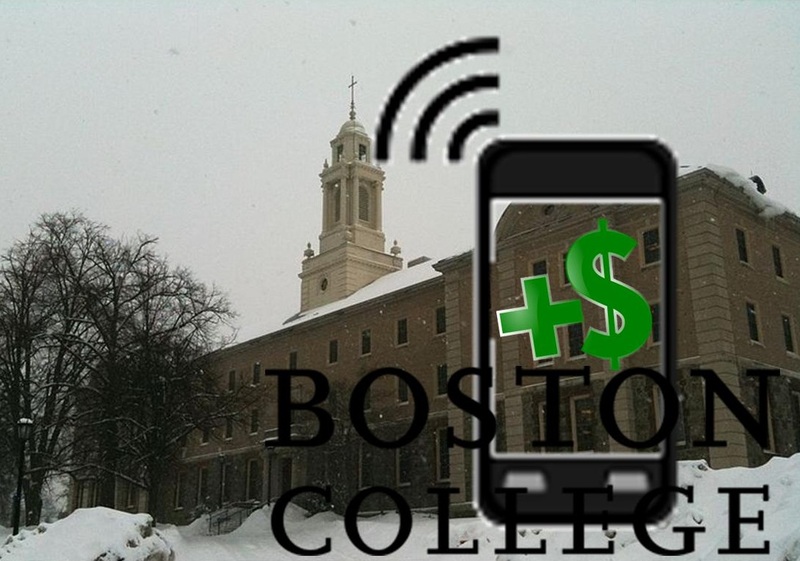 Boston College is considered one of the best places to promote mobile payments. This is because schools generally boast of a large population of young consumers that likely grew up steeped in technology. Indeed, mobile technology is so popular among college students that many rely heavily on their smartphones or tablets to function in daily life. These people have shown openness to the concept of mobile commerce and are more inclined to make mobile payments if they are given the tools to do so, which is where companies like PXT Payments come in. PXT Payments notes that introducing its Looped-in technology to Boston College may help generate hype for the technology throughout the sporting realm. Mobile payments can be very convenient for consumers that regularly attending sporting events. Mobile commerce systems may, for some, provide a sense of security at these events because consumers are not required to carry physical forms of currency in order to purchase the products they are interested in.